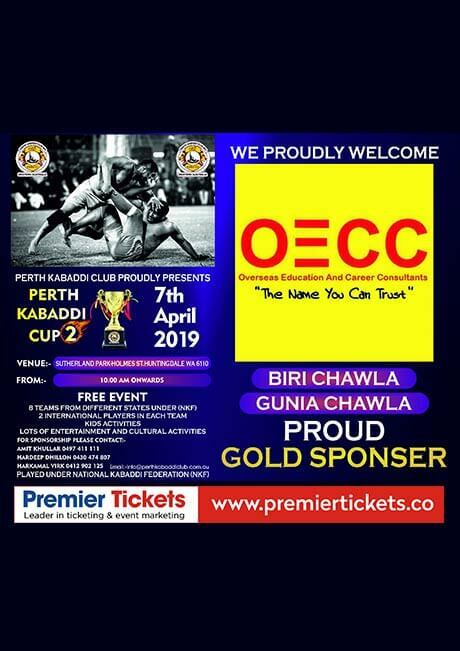 Perth Kabaddi Club proudly presents 2nd Perth Kabaddi Cup!! 8 teams… from 8 different states (under National Kabaddi Federation )… competing with each other…. 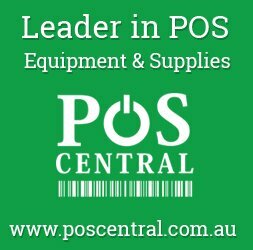 Each team with 2 international players…. Be there to experience the SOARING Excitement…. All communities are invited… it’s a FREE EVENT….! !